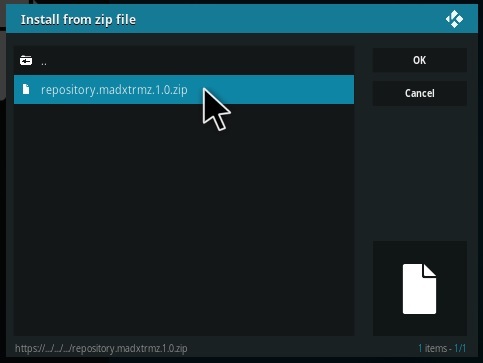 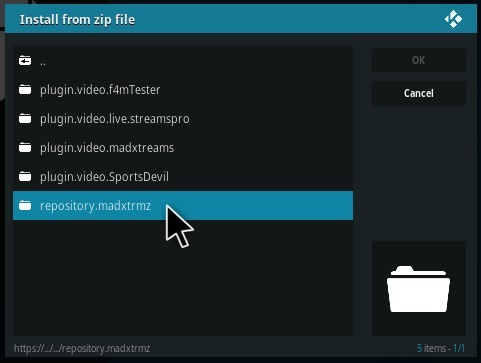 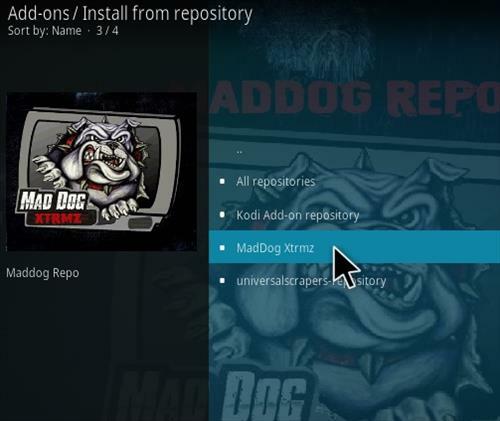 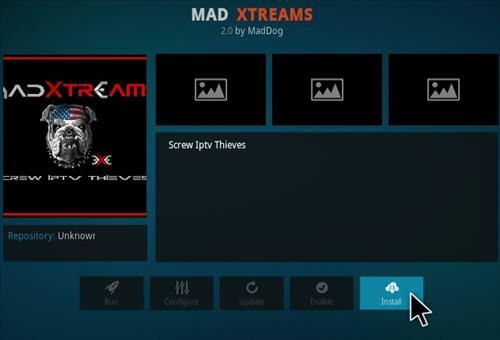 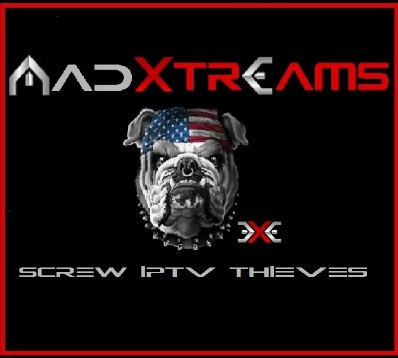 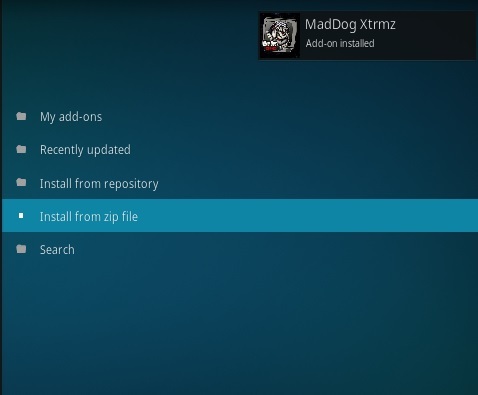 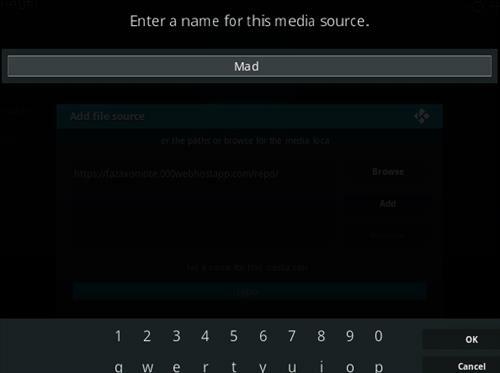 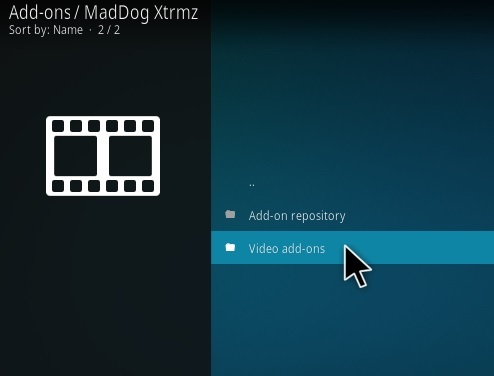 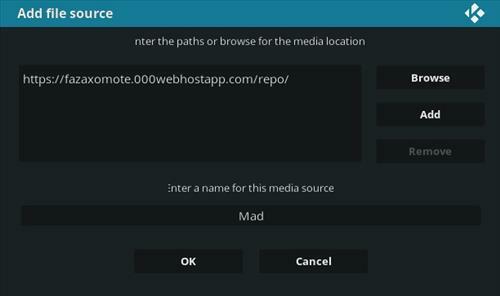 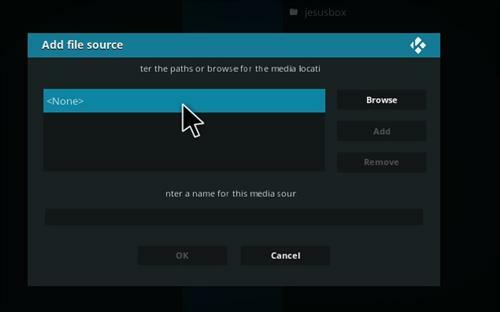 Mad Xtreams is an IPTV Kodi Addon from MadDog Xtrmz Repository. 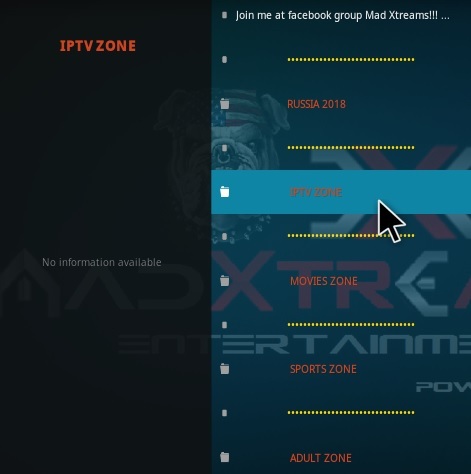 Sections include Russia, IPTV, Movies, Sports, and Adult. 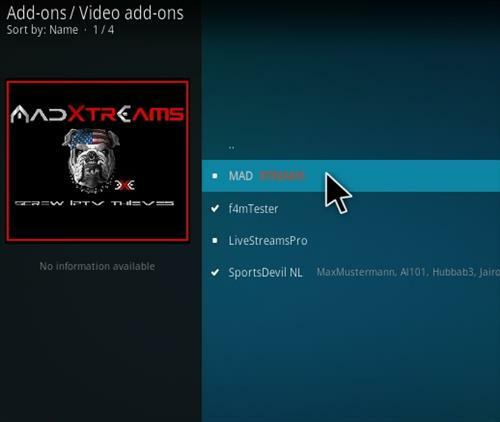 Some streams are currently only playing for a short time and cut off, hopefully this is fixed soon. 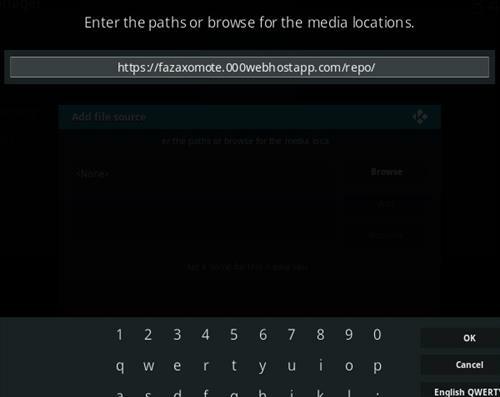 Just gives me an error – source is not found/available.